The famous cutting house of Lazare Kaplan developed the Oval Shape Diamond in the early 1960’s. 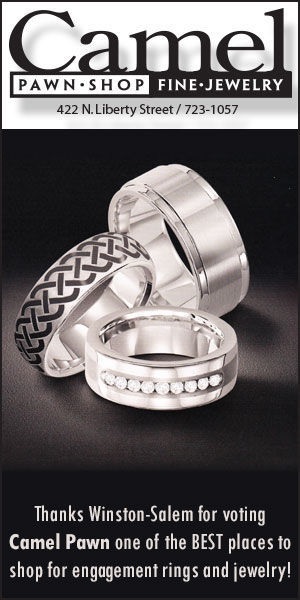 This is a brilliant style of faceting and is an elliptical variation of the traditional round brilliant cut. Because the proportions are similar to the round brilliant, you can find many well-cut Oval Shape diamonds. 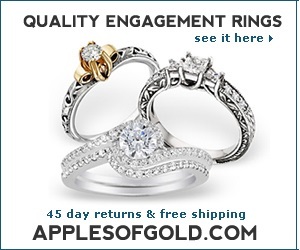 Ovals are very popular because you can have a bright stone with a fancy shape. However because the diamond is being cut into a fancy shape, it is elongated like Pear Shape diamonds and Marquise Cut diamonds, Oval Cut diamonds can have a problem with the “bow-tie effect”…. this is a dark area near the center of the diamond. It’s common to see some varying amounts of bow tie when you examine the stone from different angles and in different lighting conditions, but what you don’t want is an obvious dark area that is just lifeless. It’s one of those defects, that when it is obviously present, it really hits you in the eye. Because Oval Shape diamonds can be “short and fat” or “long and thin”, always be sure to check the length and width of the diamond prior to purchasing. However, some people prefer longer, thinner cuts, and some prefer rounder, softer cuts. You can refer to a table of recommended proportions and ratios from Beyond4cs.com here. It is also common to find fancy shapes with sections of the girdle that are thicker…. as in Round Brilliant Cut diamonds, you need a girdle to be thick enough to prevent damage during setting and normal wear and tear… anything more than that is just adding weight (extra weight that you end up for!). 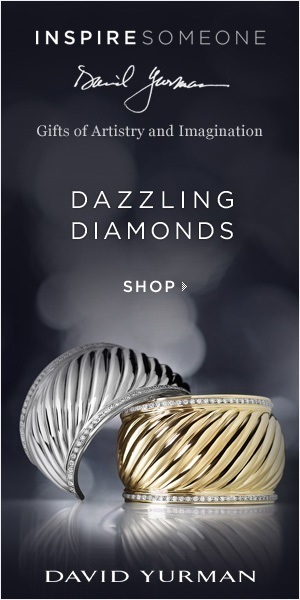 You could even set an Oval Shape diamond in a “East – West” direction and really be different in your diamond jewelry! For Oval Shape diamonds, the length to width ratio should be between 1.35 – 1.65 to 1…. with 1.50 to 1 being the most pleasing. I haven’t seen too many ovals with an unattractive length to width. 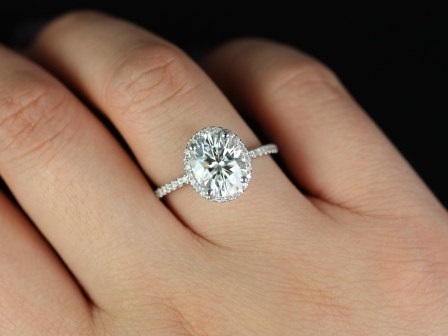 An oval shape diamond’s length can give a slenderizing effect to a finger…. this can, and probably is, a good thing! #1- As I mentioned before…. at the time of this writing, AGSL (American Gem Society Laboratory ) is starting to offer diamond grading reports with a “Cut” grade. This is a grade based on a measurement of the diamond’s optical efficiency. This will help you know that a diamond is being cut as to maximize it’s light performance and it is something that can actually be measured and not just someone’s opinion. This will most likely have motiving effect on the cutters to start working at getting higher Cut grades on the diamonds that they cut. #2- Look for the table to be between 53 and 64%, and the total depth to be between 60 and 70%.